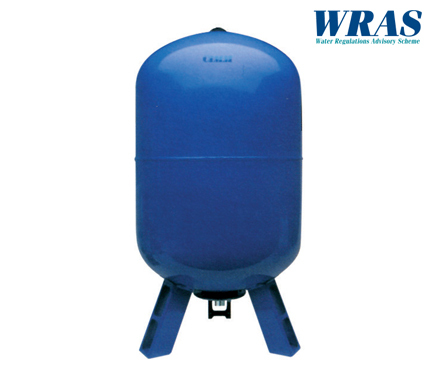 A range of WRAS approved potable expansion vessels suitable for sanitary applications. 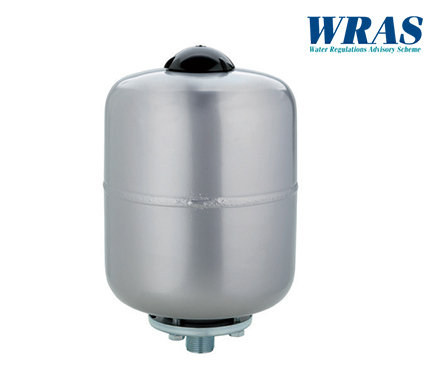 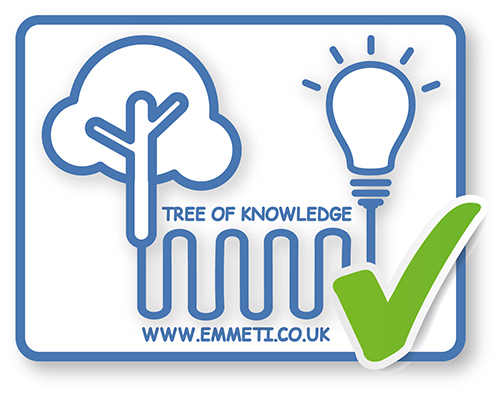 Available in sizes from 0.16 litres, designed to prevent water hammer in systems connected to a mains water supply; through to 5000 litres designed to absorb the expansion of heated water in a potable water system. 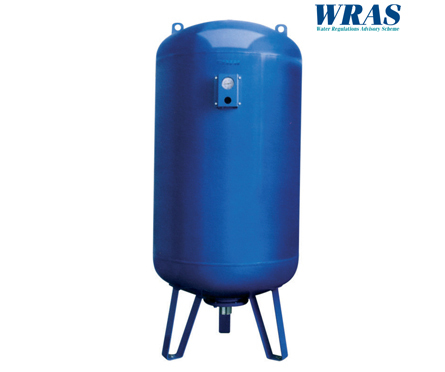 Larger vessels sizes are supplied with supporting feet. 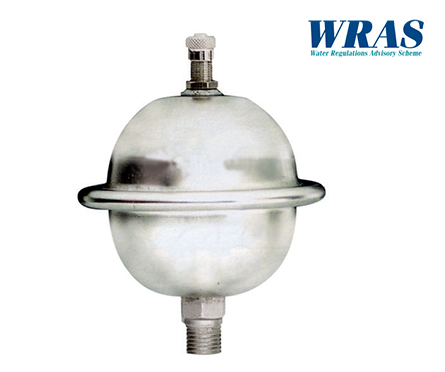 Do the dimensions of our expansion vessels include the connection?